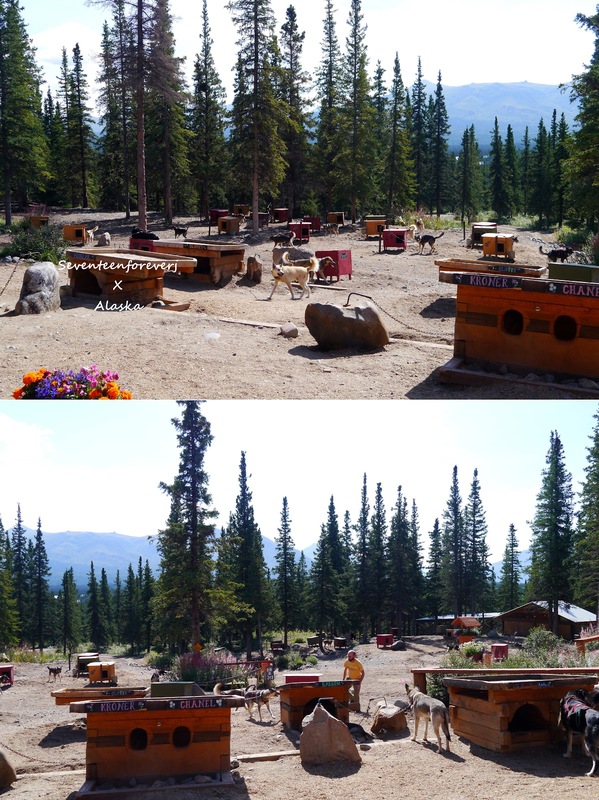 HUSKY HOMESTEAD A Denali Destination…Where Dogs are King! Enjoy a warm welcome and experience a true Alaskan lifestyle at Husky Homestead, home of four-time Iditarod Champion Jeff King. The Husky Homestead tour is widely heralded as an authentic look into rural Alaskan lifestyle based on over 35 years of Alaskan adventures: from freight hauling on Denali to crossing the finish line in Nome with a champion Iditarod team. 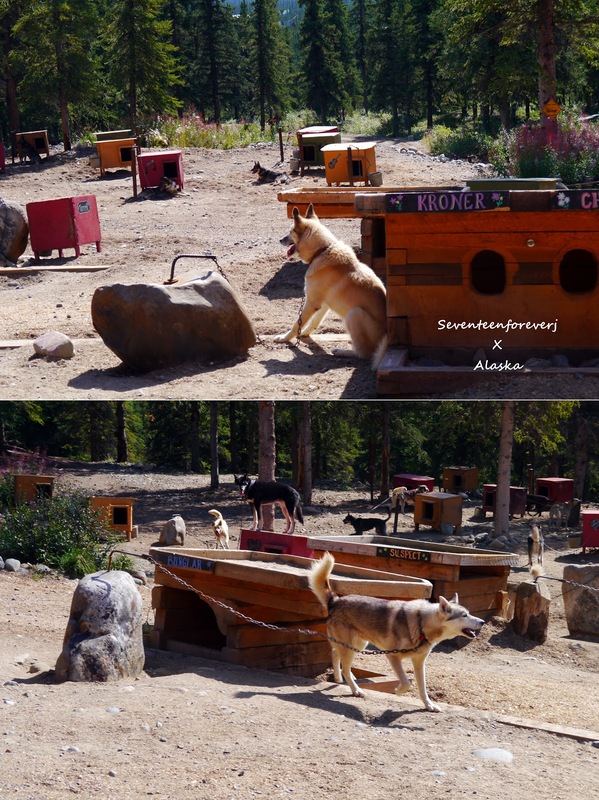 Be greeted by cuddly puppies and share an intimate view of the Alaskan Husky as they explode from the kennel on a training run. Get a behind-the-scenes look at what goes into creating a championship team and carving a life in Alaska’s Interior. Hear compelling stories from the trail and see actual racing sleds, arctic survival gear and equipment used to traverse 1100 miles of Alaska’s most rugged terrain. *Not recommended for children under 3 years of age. hey.it's from seventeenforeverj.blogspot. 簡單主題. 主題圖片來源：merrymoonmary. 技術提供：Blogger.